Year 'round fun, indoor & outdoor use and for all ages! 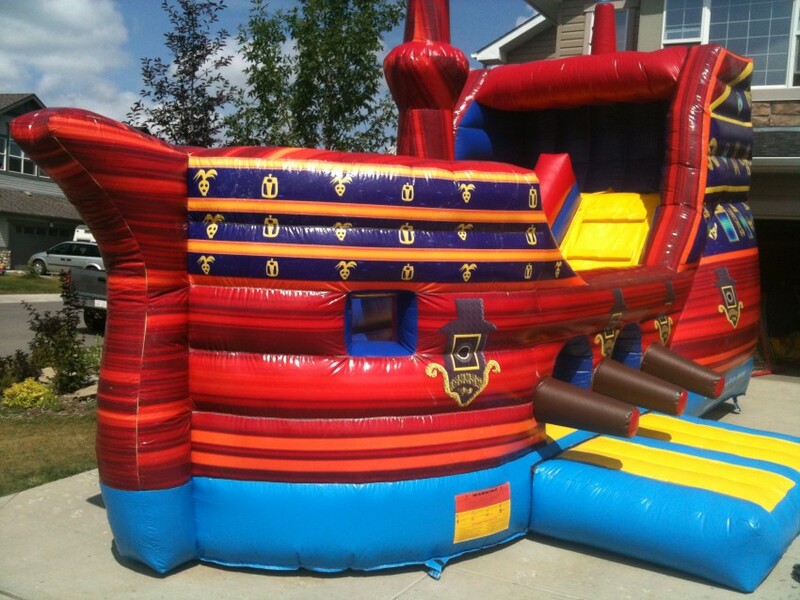 Over 70 inflatables include bounce houses, bouncy castle & slides, Velcro Wall, jousting set, Sumo Suits, obstacle courses, games and more for private parties and public, non-profit and corporate events. Starting at just $119, prices include delivery, setup, take-down and pick up. Bouncers are newer, commercial units and fully insured. No minimum rental fee, no deposits and no cancellation fees. 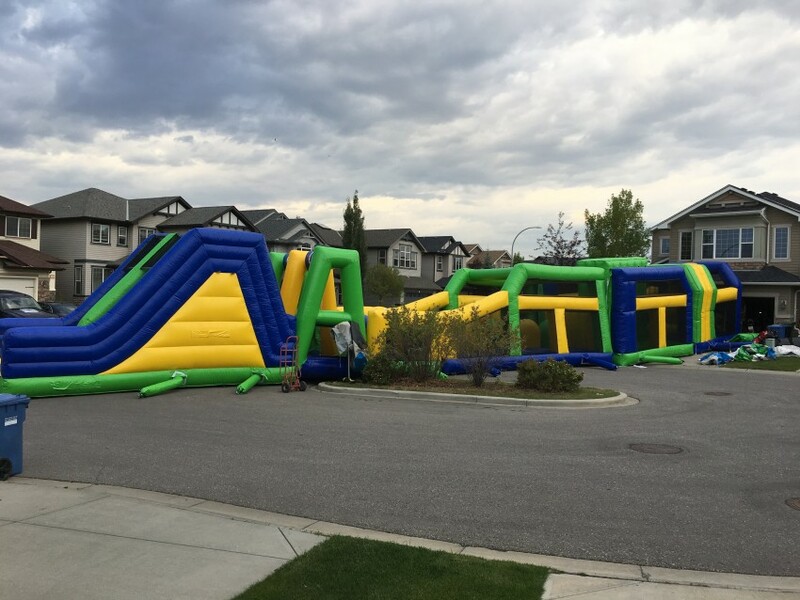 Serving Calgary, Airdrie, Cochrane, Crossfield, Chestermere, Langdon, Dewinton, Okotoks and surrounding areas for over 11 years! 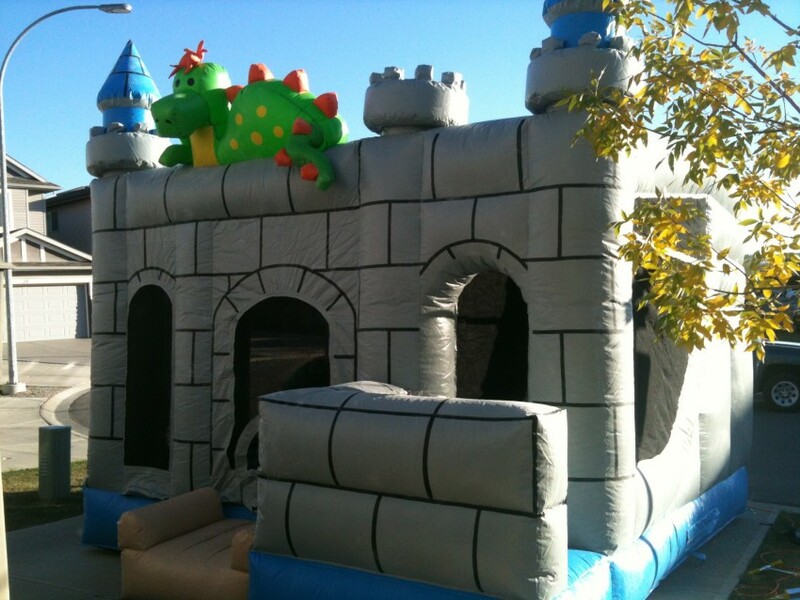 Bouncy Town Party Rentals offers the best prices in Calgary, great customer service and one of a kind bouncers! 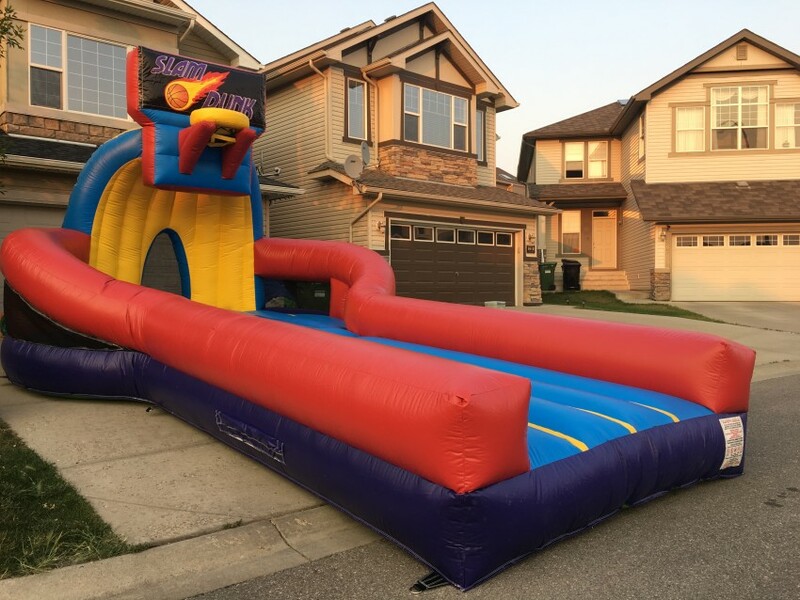 Bouncers don't have to be for just outdoor summer parties - we have bouncers and bouncer & slide combo's that will fit in your basement or garage for winter & early spring birthday parties! 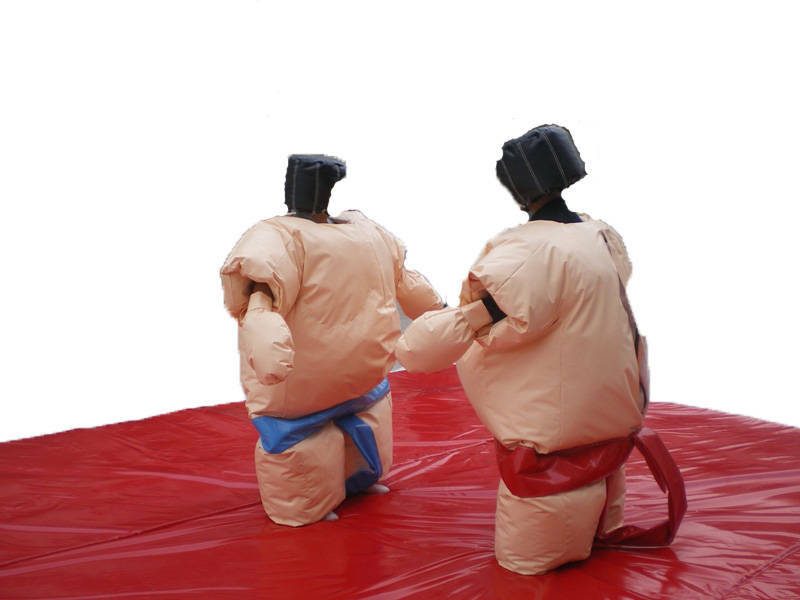 Inflatables can be used any time of the year, as there are many options for parties held at community halls, gyms or other indoor venues! Recent review: I would definitely hire AE again. Robert was awesome with the kids and did great work.